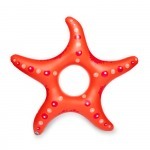 This star is meant to been seen in the daytime while at the beach! 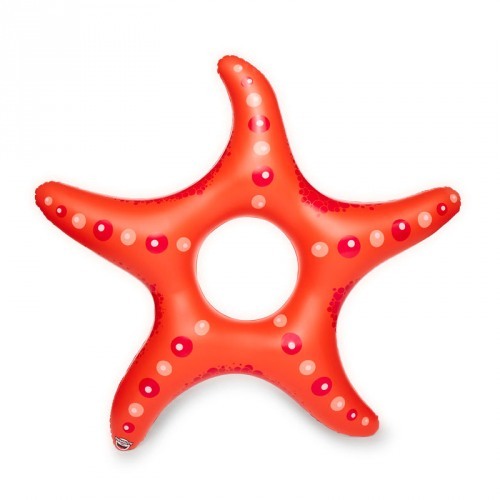 This red starfish pool float has five arms to hug in the water and keep you afloat. You'll shine brighter than anyone else at the pool or lake in this great float.